A Record Year for BMW 7 Series. - Brand saw an 8% increase in sales in December 2017 compared to December 2016. 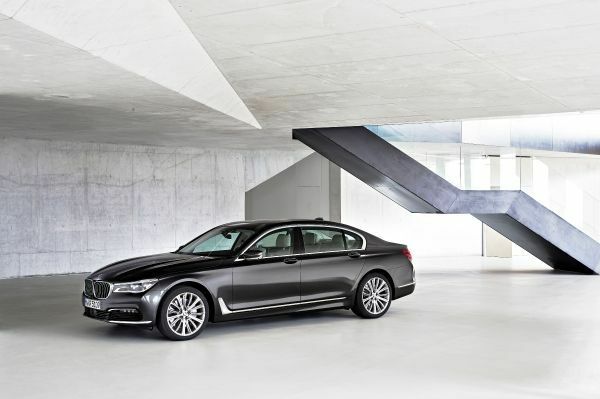 - Most successful year ever for 7 Series which accounted for 18% of volume. 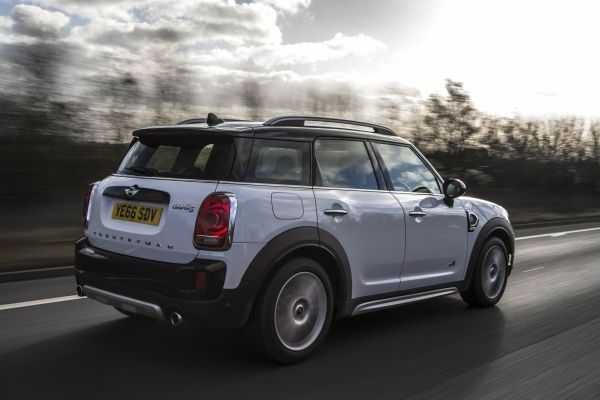 - The new MINI Countryman very successful. BMW Group Middle East is celebrating another positive year in which sales increased from 2016, despite a tough economic environment. Sales were driven by the continued popularity of the brand’s top-end cars as well as the introduction of new generation models. In total, 31,788 BMW and MINIs were sold in 2017. The BMW 7 Series, BMW’s flagship model for the Middle East, had its most successful 12 months ever in the region. A total of 5,297 7 Series were sold, contributing to 18% of all BMWs sold in the region in 2017. 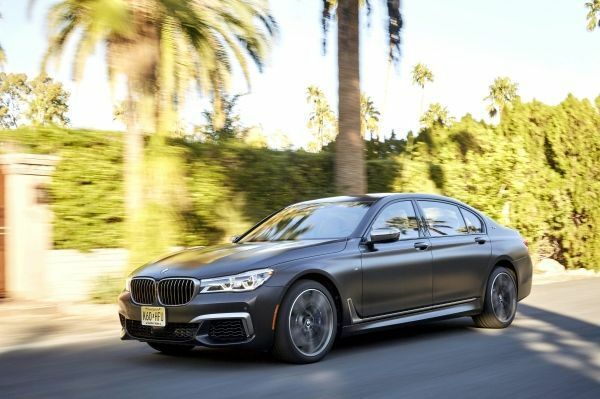 The BMW M760Li model saw outstanding sales in its first ever year and customer demand exceeded production capacity in the Region Middle East. It was also a very positive year for the all-new BMW 5 Series which arrived in March and boosted the sales of the model by 56% in 2017 compared to the previous year. 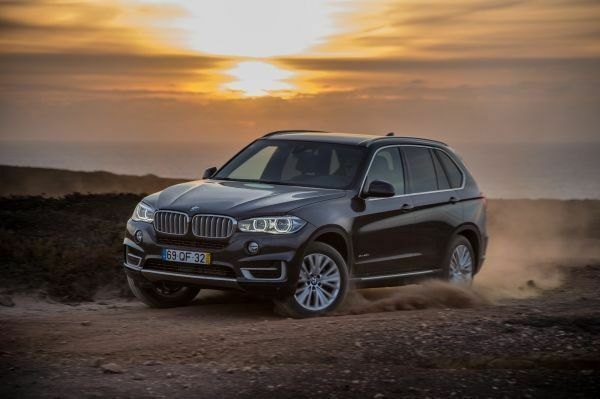 The X models were again the most popular, contributing to around 55 % of total sales with the BMW X5 being the top-seller – 10,436 units of the car were sold across the region. Commenting on another impressive year for the brand, Johannes Seibert, Managing Director for BMW Group Middle East, said: “The strength of the BMW brand in the Middle East and our attractive products led to an increase in sales in 2017 vs. 2016 – despite some challenges for the automotive sector and the economy overall. 2017 was also a significant year in terms of a shift towards electrification. The iPerformance models, BMW’s plug-in hybrid electric vehicles, more than doubled in sales from 199 in 2016, to 417 in 2017. This was largely driven by the Jordanian market. BMW M Performance models were also very well received by customers, who are responding positively to the introduction of cars positioned between series vehicles and the BMW M line-up. The very successful sales of the M760Li is a key testament of that, as well as the success of the all-new BMW X3 M40i and the BMW M550i. MINI also experienced a strong year in the Middle East. Sales improved by 1% compared to 2016. One contributing factor was the latest generation MINI Countryman, which is the biggest and most versatile model in the brand’s history. It arrived in the region in March and was welcomed with enthusiasm. A total of 516 units have been delivered to customers in 2017, accounting for 34% of the overall volume and being nearly twice as many as in the predecessor’s launch year. Meanwhile the MINI Hatch continued to be in demand, making up 35% of overall sales. MINI’s sporting sub-brand John Cooper Works represented 13% of the overall volume in the Middle East, one of the best performances worldwide for JCW models. In Q2 this year, refined MINI 3 Door, MINI 5 Door and MINI Convertible models will arrive in the Middle East. Each will have an extended range of new standard features and options like attractive new colours, LED headlights, Union Jack LED rear lights and the refreshed MINI logo. In addition to an evolving product offering, 2017 also saw the enhancement of existing facilities such as the Al Sadd showroom in Doha, Qatar, and the Sales and Service facility Automall, in the city of Jeddah, KSA. Furthermore, the network across the region also has been expanded with new Sales and Service facilities, such as Al Khobar which marks the first representation of MINI in the eastern province of KSA. There is also a new BMW sales and service facility in Baghdad, Iraq, which commemorates the return of BMW to the city since 1990. Looking ahead to 2018, customers are set to experience the highly anticipated and first-ever BMW X2 when it arrives in March. The all-new BMW M5 will also arrive that month. Later in the year, the new BMW M3 CS, the all-new BMW i8 Coupe, the BMW i8 Roadster and the BMW X4 will come to the market. Another expected top seller this year is the new generation BMW X3 which arrived in November 2017. It boosted sales of the model by 152% in December 2017 compared to the same month in 2016 and its popularity is expected to continue across 2018. Towards the end of the year, the fully-electric BMW i3s will also arrive in the UAE. The long-awaited model will join the BMW i8 and iPerformance fleet and is expected to play a key role in the UAE’s electrification strategy. But it is not only the cars that will help make 2018 a success. Customers will also enjoy an improved dealership experience thanks to BMW Group’s Future Retail programme, which aims at enhancing retail centre aesthetics, as well as customer service. The new standards introduced via Future Retail also recognise that it is the people that make a retail experience truly unforgettable. Therefore, soft skills training has been provided to over 1,000 sales and aftersales team members. In addition, an HR programme to help importers attract and retain the best workforce in the markets has been introduced.